Jennifer Corday is the first ever three-time winner of Best Live Band, Best Alternative Band, and Best Live Female Performer at the Orange County Music Awards. Corday’s numerous awards, which include nominations for Outstanding New Recording at the Outmusic Awards, Best Song (“I Rule The World” as heard on Driven) and Best Acoustic Group at the OCMAs, Best Pop Rock Band at the Southern California Music Awards, Outstanding Orange County Artist at the L.A. Music Awards, and Video of The Year (“Pie” as heard on Welcome To My Past) at both the LA Music Awards and the GLAMA Awards, are a testimony to her talent. Wow! Don’t miss Jennifer when she plays around 1:45pm on the main stage. Tucson Pride is October 8th and 9th. 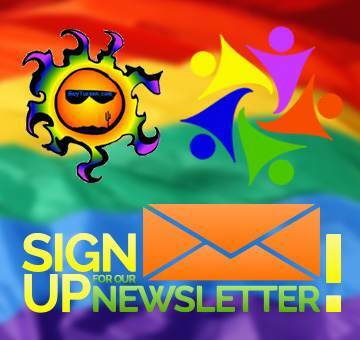 For more info, see the Tucson Pride page. Sign up to win Cirque Du Soleil tickets. Previous articleTucson Pride and Cirque Du Soleil and Lady Gaga ?